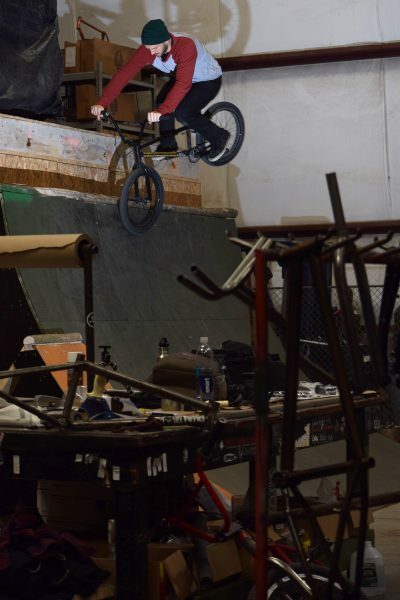 My girl wants to party all the time! 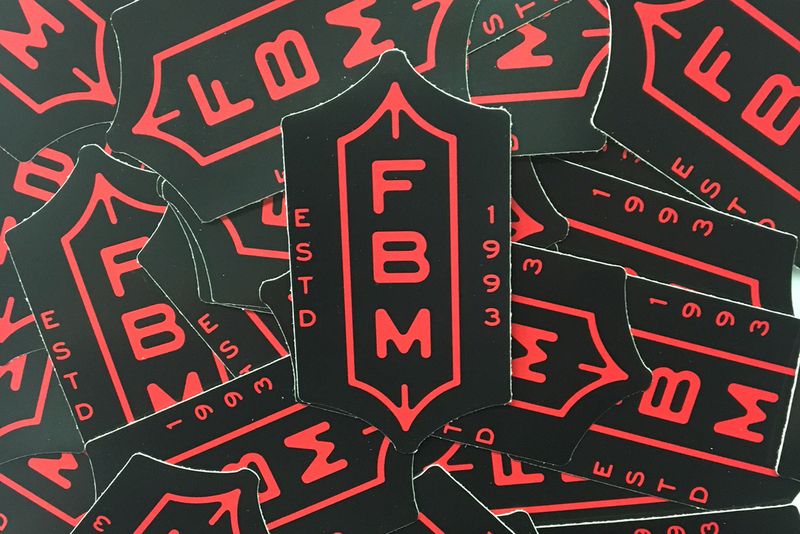 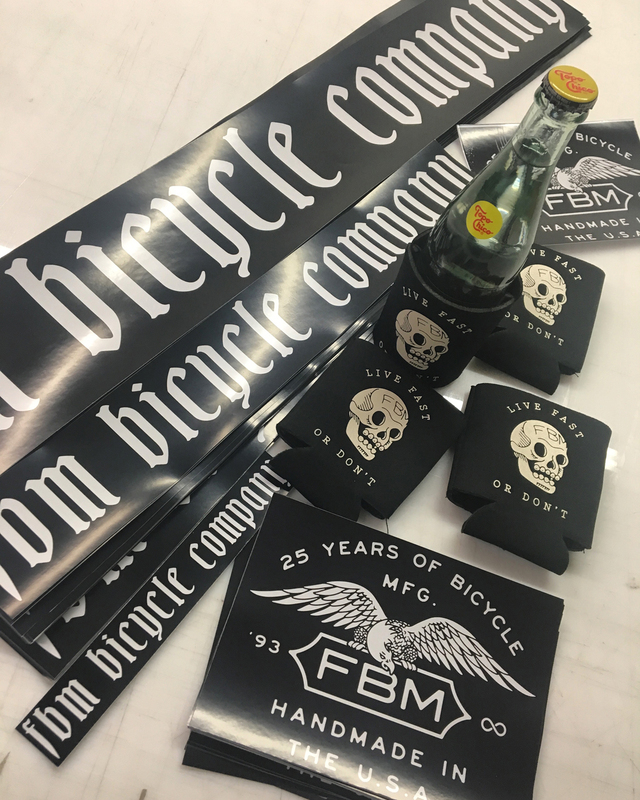 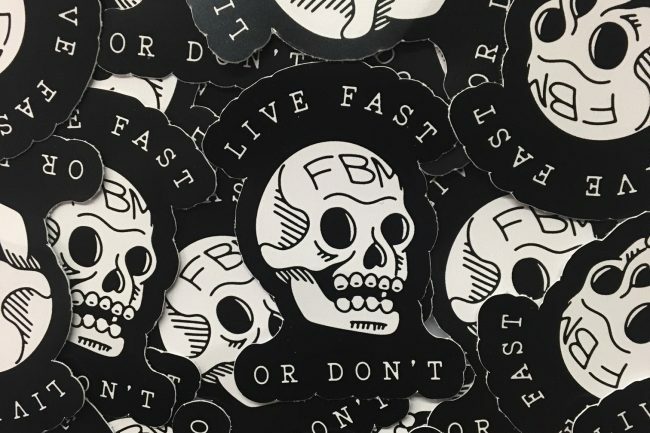 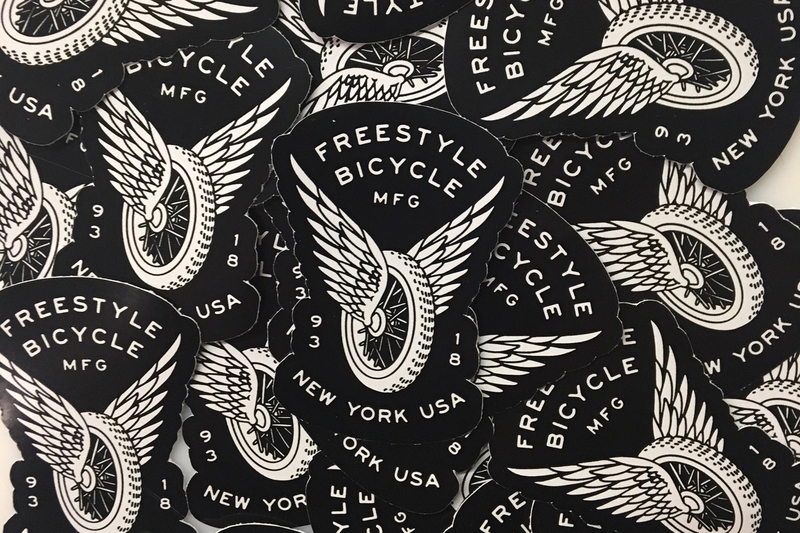 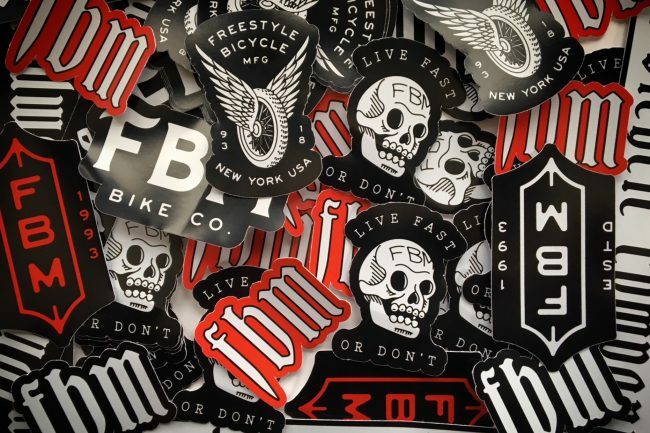 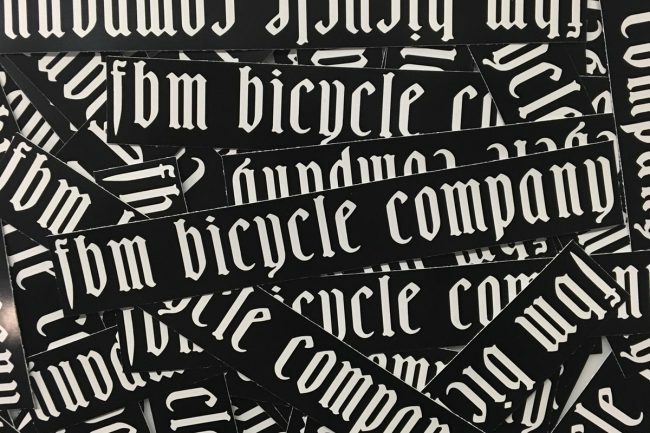 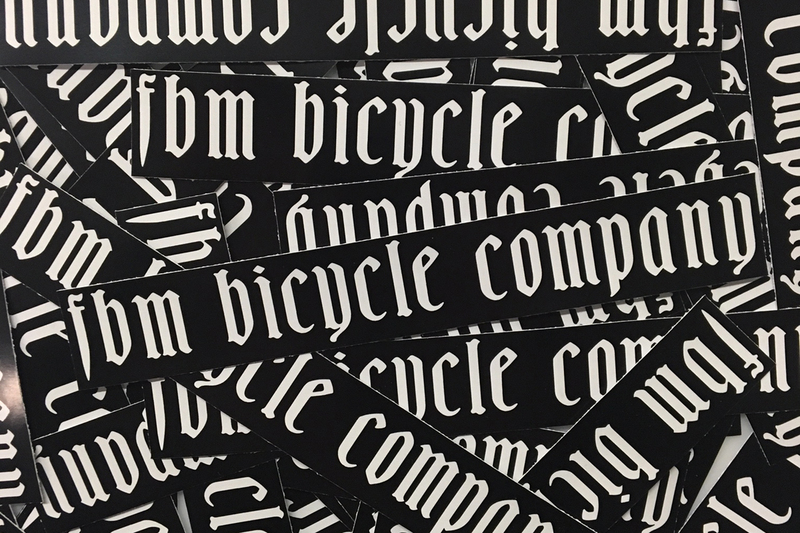 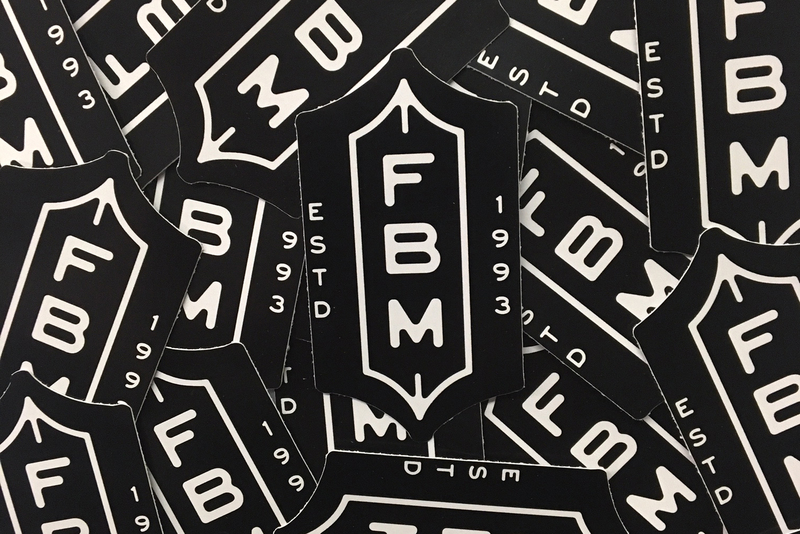 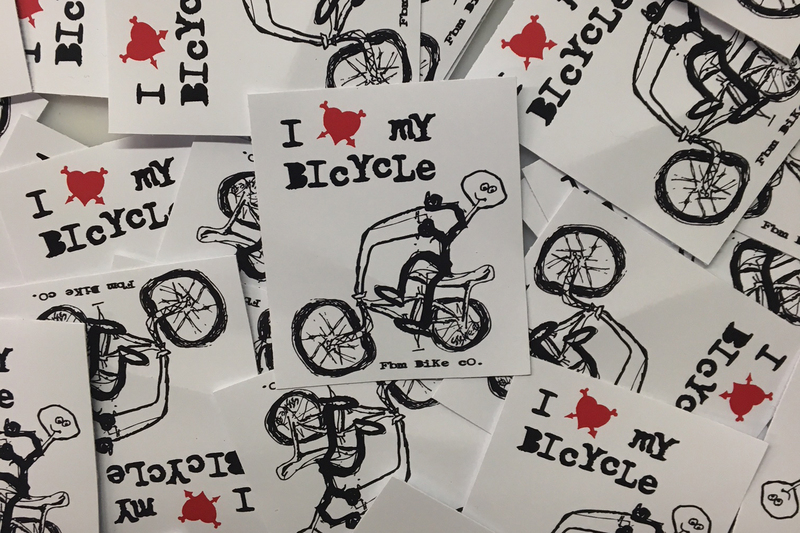 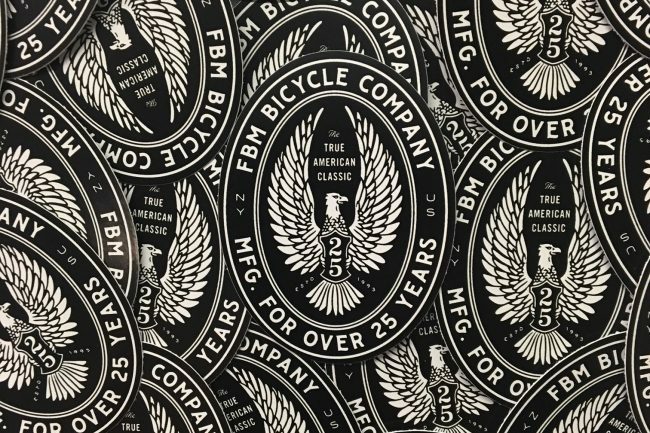 – FBM Bike Co.
My girl wants to party all the time! We are opening our doors to the public to share the fun, creativity and independent spirit of FBM, we hope to see you all there! 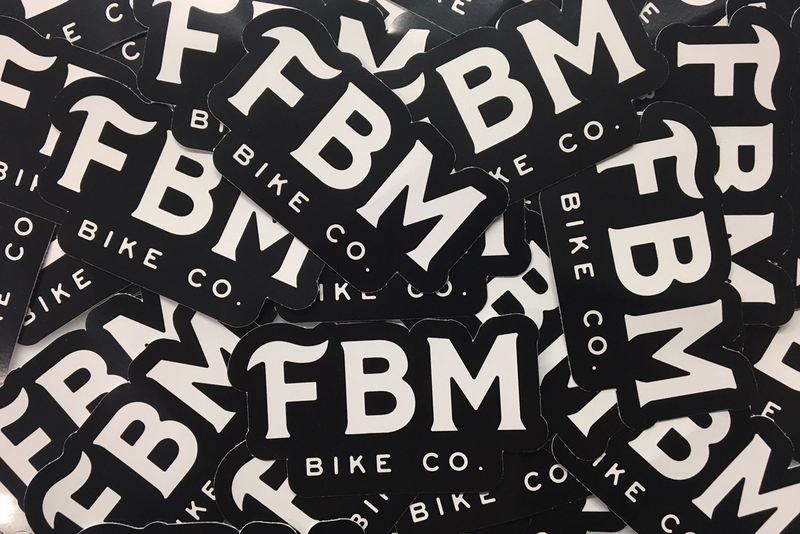 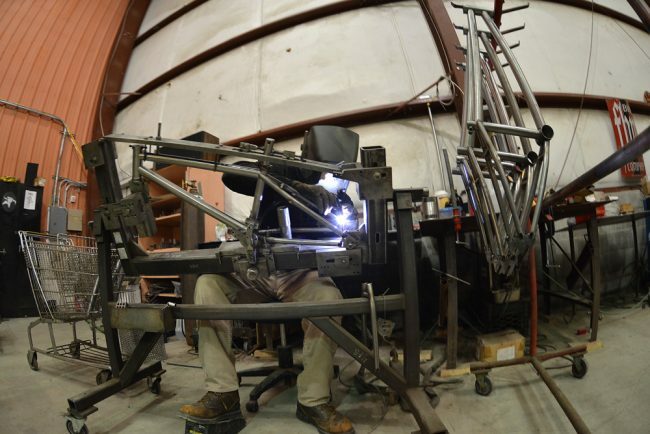 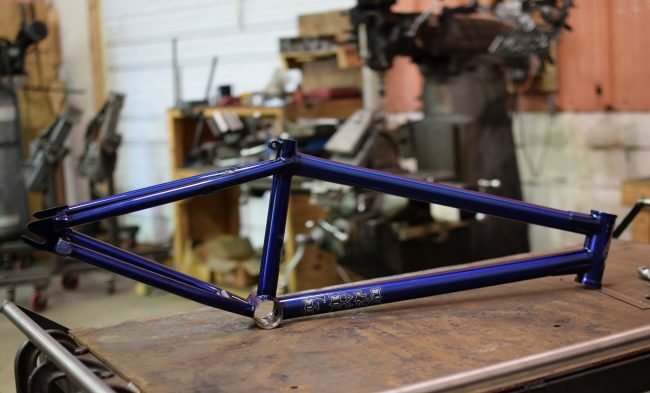 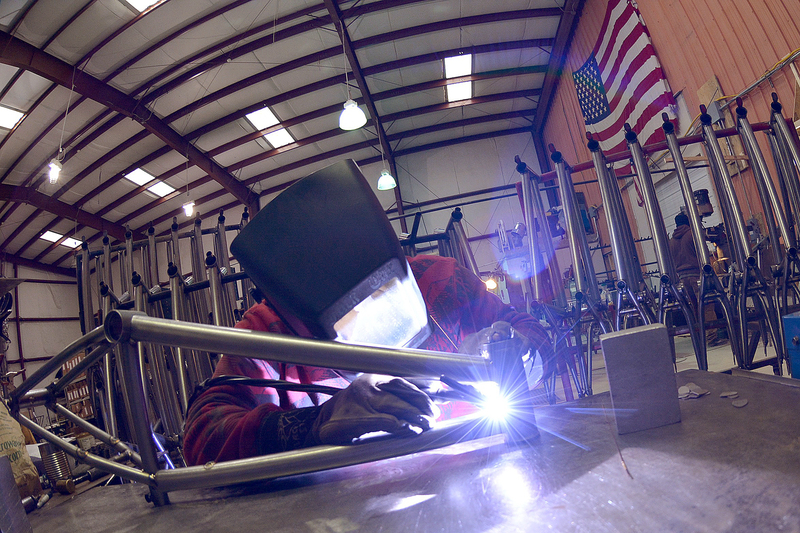 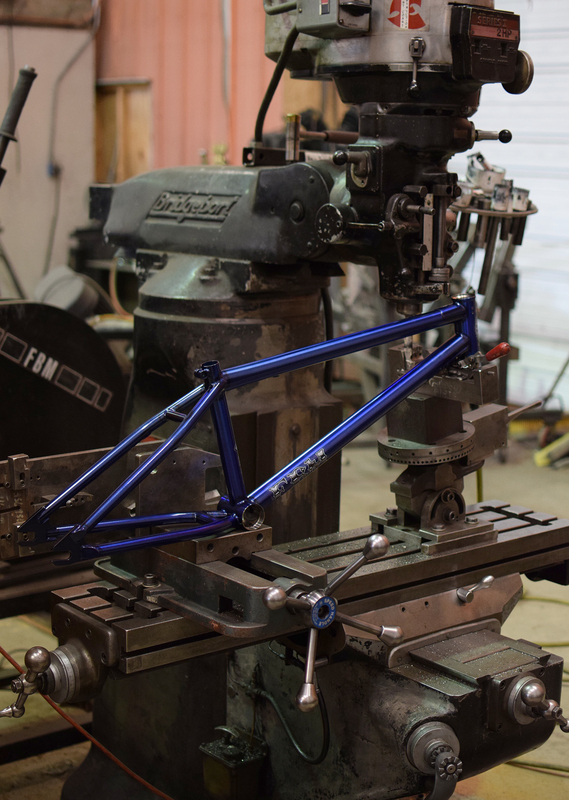 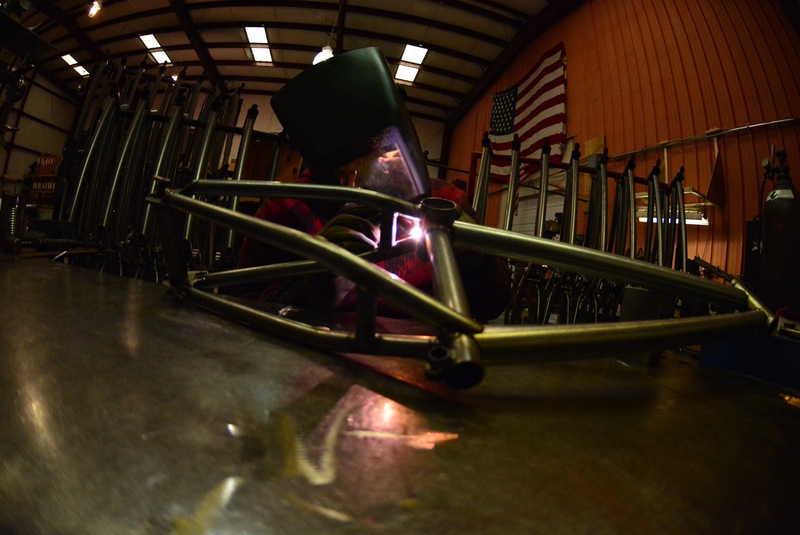 Mark your calendars, Saturday July 21st- 2018. we will once again open our doors to everyone for an afternoon, of Fun and Bicycle Mayhem (we will be doing a demonstration on how bike frames are built as well as an FBM team demo! 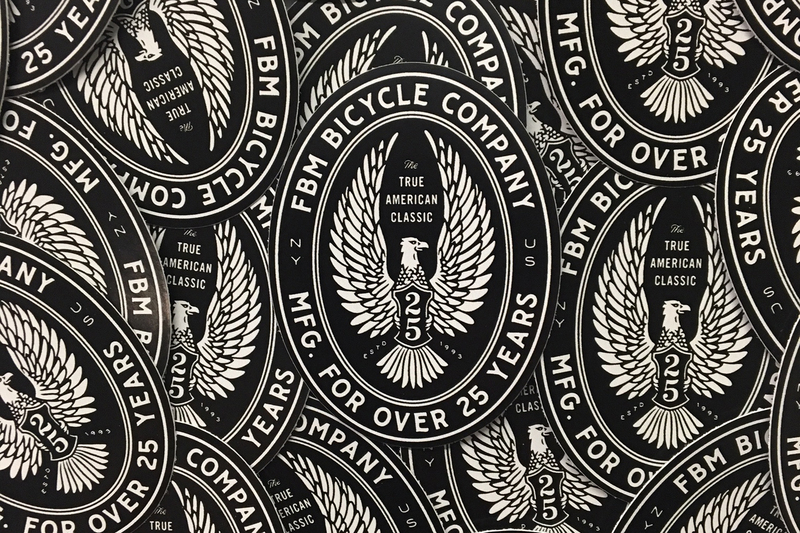 ), art, new gear, and a history of FBM display! 11.a.m. 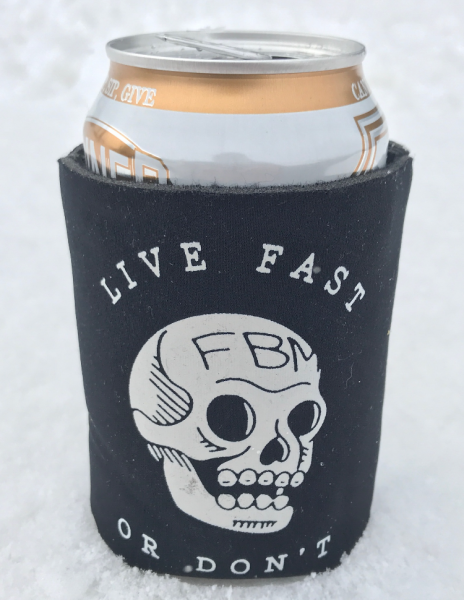 til about 5 p.m. 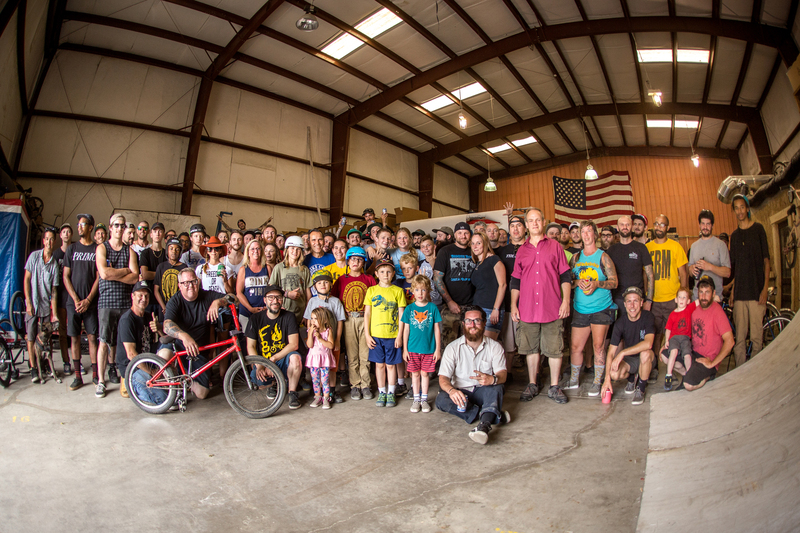 In addition we will be hosting the Flyout World Championships Friday July 20th at the Ithaca Skatepark, and this years PREMIERE EVENT, a street ride on Sunday July 22nd in Syracuse NY hosted by FBM’s head welder, Johnny Corts and the world famous LEEPER Bros! 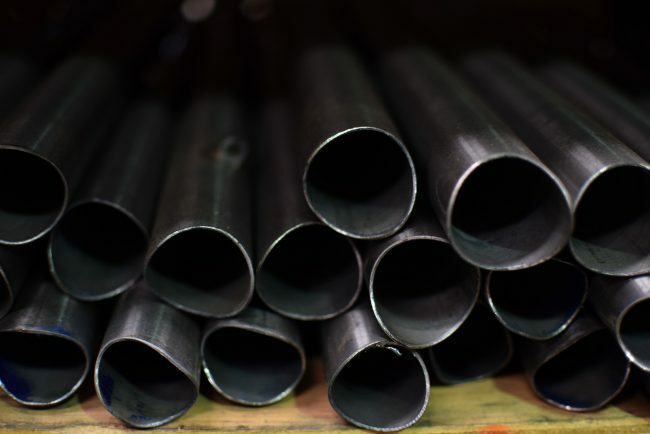 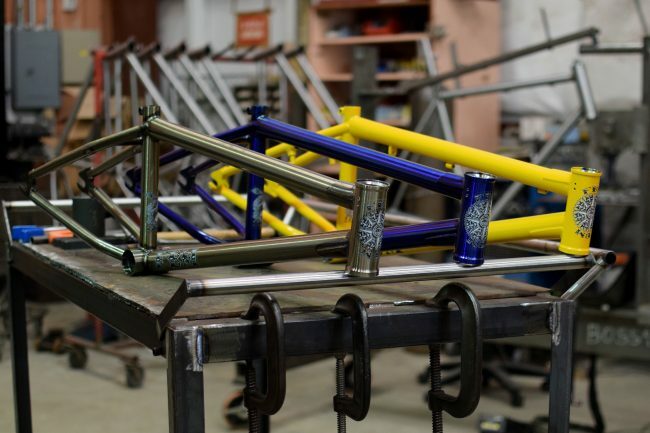 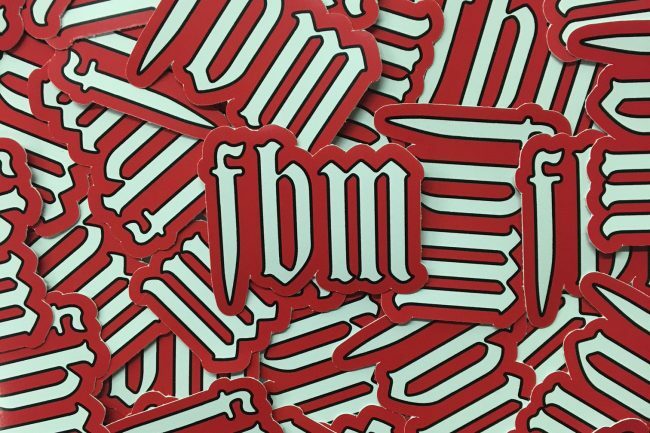 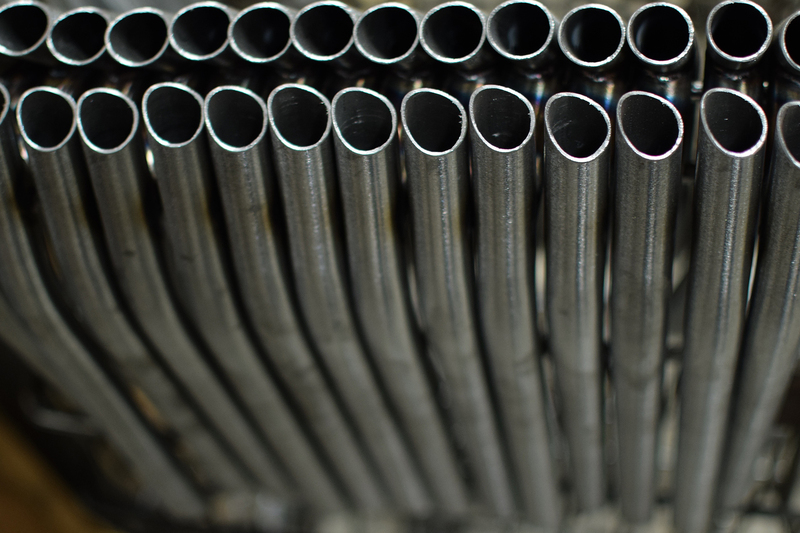 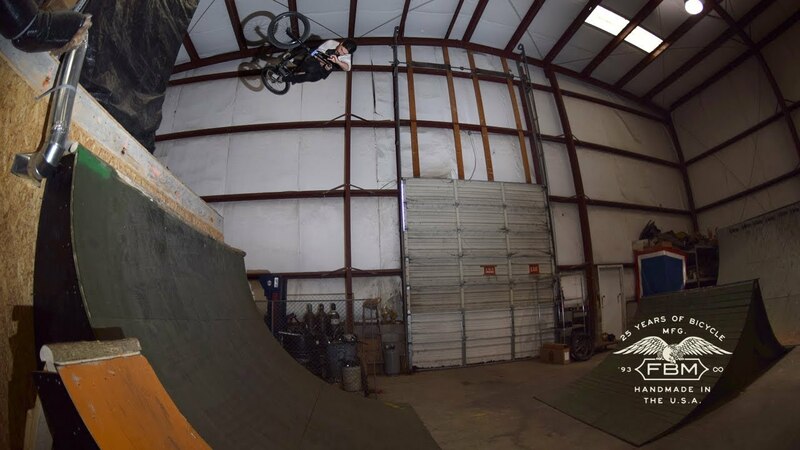 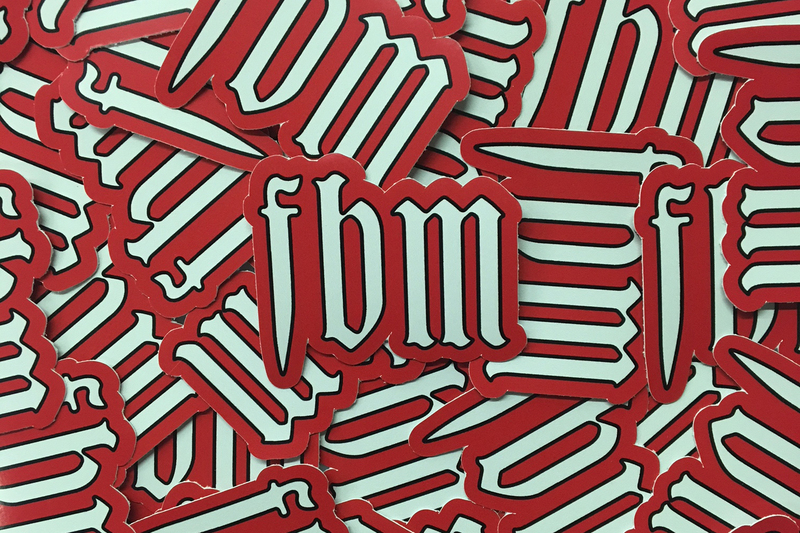 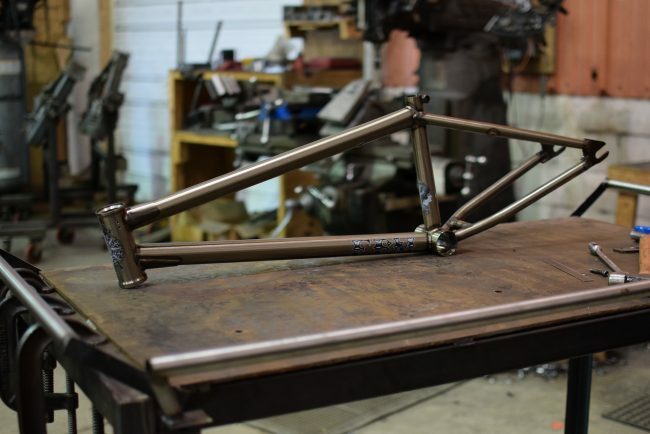 Inside the FBM Bike Company Warehouse from FBM BMX on Vimeo. 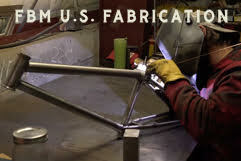 FBM Open House from FBM BMX on Vimeo. 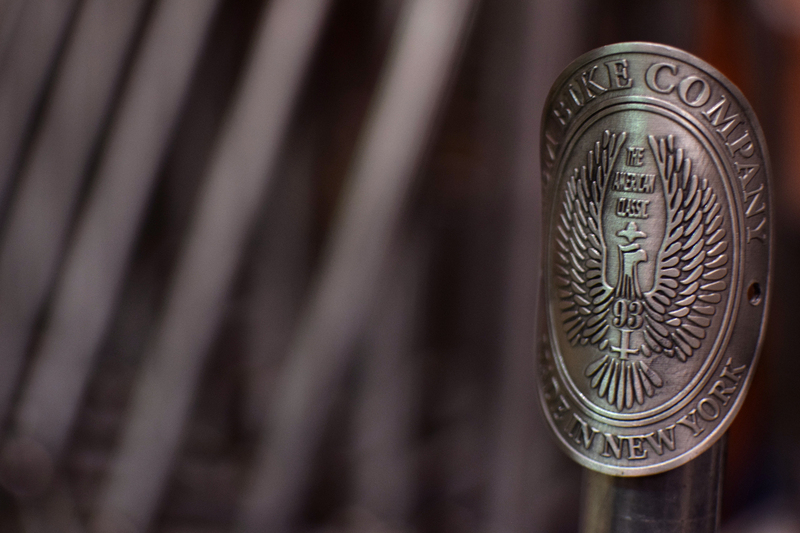 I Love My Bicycle: The Story of FBM (Full Movie) from Joe Stakun on Vimeo. 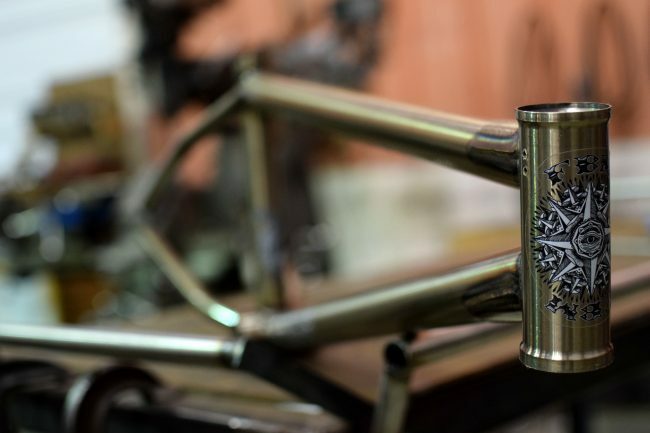 Next Next post: Catty/ Posh Steadfast!